Essential equipment to bring your music system up to the next level of performance. Guaranteed. First up, Shindo Mr. T will improve all things related to powering your gear. There is a lot of voodoo and snake oil on the audio market, as it relates power re-generators, power filters and all sorts of other stuff. Suffice to say, the Mr. T is none of that. It provides the equivalent of a stable power source, for up to 6 components, by separating the equipment from the mains circuit by the use of a custom designed isolation transformer. My customer Bill in Honolulu, Hawaii, just received his Mr. T last week..
Click here to read Jack Roberts review of the Mr. T on Dagogo. Like power conditioners, there is a lot of mysticism surrounding interconnects. A couple of things are required of them. First off, they need to offer a secure connection between components. Most importantly, they must transmit the analog signal with precision, without introducing distortions or allowing RFI/EMI to creep into the precious signal. Simply put, they need to caress the music. The Shindo Silver Interconnects are such a creature. 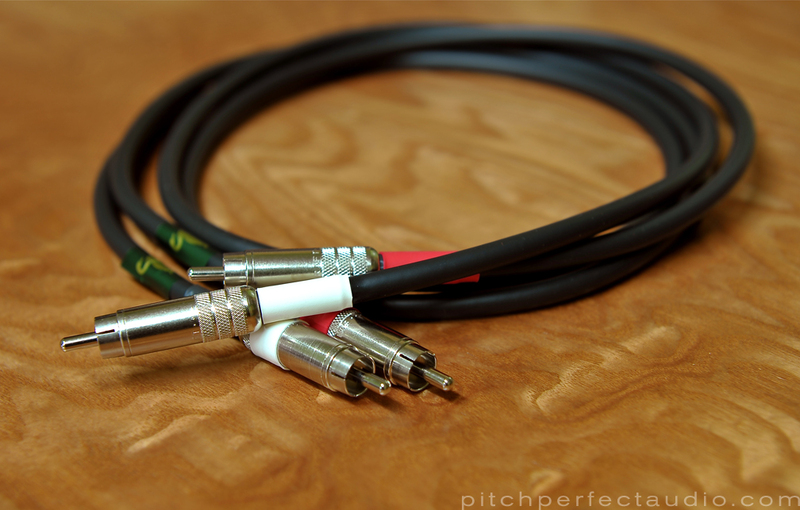 Unlike most other pure silver interconnect, which tend to tip up the high frequencies and lean out the midrange, the Shindo cable is the most non-silver sounding, hand made silver cable I have experienced. They are designed to complete the voicing, of your Shindo Labs gear . There is no finer solution for your Shindo and Leben music equipment. ‘Ok, Matt. Can I use my el-cheapo $49 DIY specials’. The ones you made following an online DIY website? Sure. Can I guarantee the sound of your system with anything but the Shindo or A23 cables? No. Like anything, if something was designed, voiced if you will, around a particular component synergy, the end result is guaranteed with said product. 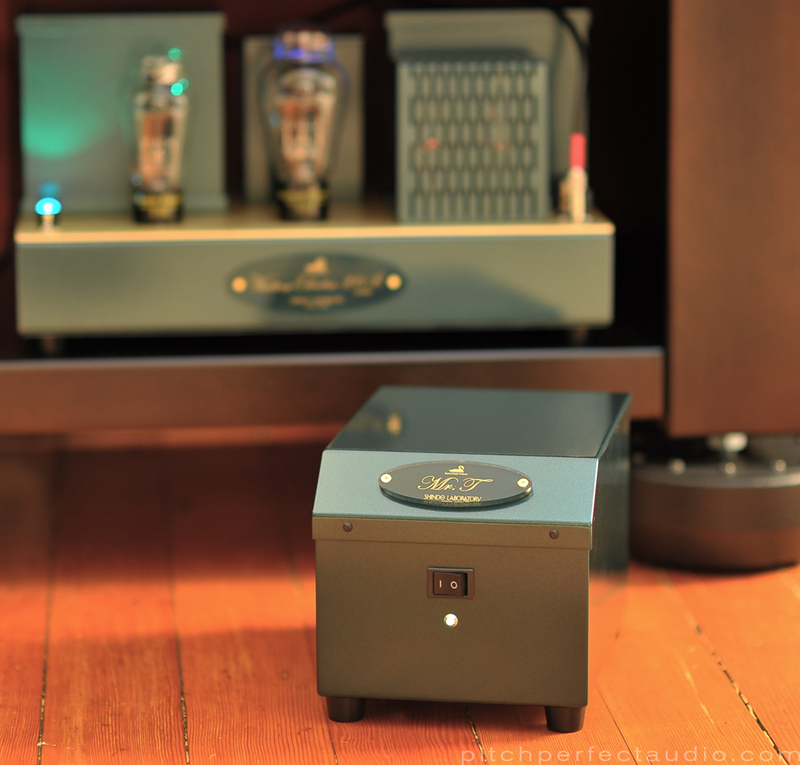 Other products are simply EQ’ing, the sound in a different way than the designer intended. Why not use something the way it was designed? I recommend using the Shindo cables between the preamp and amp first, then introducing the cable, as needed, to source components. Another fine solution, at a slightly lower price, is the outstanding Auditorium 23 Interconnect. Hand made in Germany by Keith Aschenbrenner of A23 and certified by Shindo Labs, it has an intoxicating midrange density and tinge of warmth. Which one is right for you, depends on your system. As always, I am here to discuss the best route for you to take. I just received my new Auditorium 23 (3) meter speaker cables. Immediately noticing a subtle difference in the sound of my system. More natural voices, sharper sounding individual instruments, and more pleasant to my ears. I am sure the sound will improve more over time. Thanks for your help and support. I look forward to more improvements to my system as time goes on. The Auditorium 23 cables are everything I have read and more. Hi Jeffrey, thanks for the feedback! Enjoy the cable, it will only improve with use. 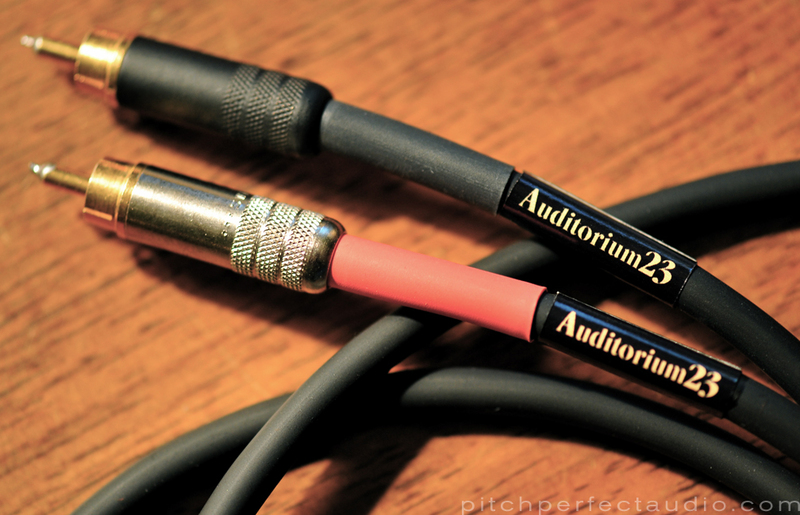 I am curios how do the Auditorium 23 speaker cables compare to the Shindo speaker cables? A23 are a copper cable, unlike Shindo silver cables and thus have a different sonic flavor. By far they are my most popular cables due to their superb sonics for the price. A 2.5M pair of A23 is only $980 per pair, for example.